2018 National Antibiotics Conference - Bacterial Resistance Research and New Drug Development Symposium" hosted by Angel Yeast Co., Ltd. held in Yichang, Hubei, China on November 17th, 2018. More than 70 experts, scholars and business representatives from the national antibiotic field attended this symposium. Professor Jiang Jiandong, executive director of China Pharmaceutical Association, pointed out in his opening speech that with the broad application of antibacterial drugs in clinical and animal husbandry, resistant bacteria can spread rapidly through a food chain, environment, and other media to seriously threaten public health, economic growth, and global financial stability. The issue of bacterial resistance has become the focus of worldwide attention in the 21st century. This symposium has in-depth discussions and exchanges on China's research progress and existing problems in the fields of super bacteria, antibiotic resistance, innovative antibiotics, microbial drugs and biotechnology drugs, and jointly explore new measures to control antibiotic abuse as well as strengthen the research on the mechanism of bacterial resistance and accelerate the development of more targeted drugs for the arrangement of drug resistance. 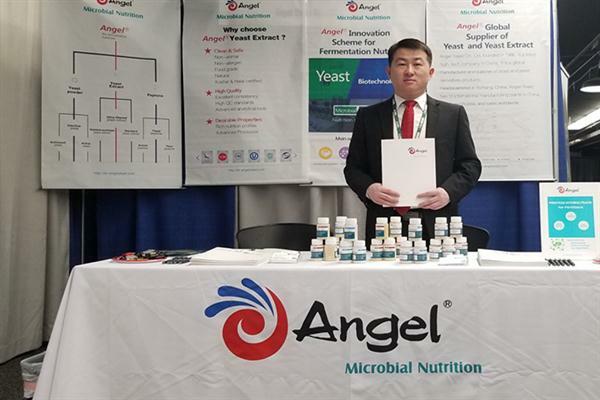 The symposium was hosted by Angel Company who pioneered the business of “microbial nutrition” in China and serve microbial fermentation industry and laboratory microbiological culture medium. 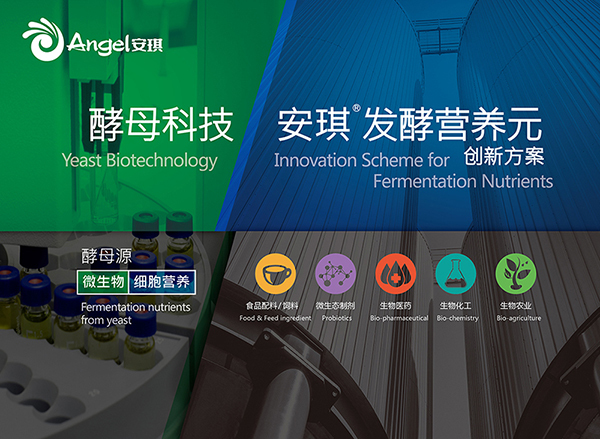 With the unique advantages “efficient, stable, safe and clean” of its leading product--yeast extract, Angel microbial nutrition has contributed to the upgrading of China's bio-industry technology; Antibiotics have always been the application research field that Angel attaches great importance. Angel yeast extract, inactive yeast, yeast peptone, and other products have also been widely used and highly recognized in the field of antibiotic production in China. After the symposium, experts, scholars and business representatives from the conference also visited Angel’s headquarter and yeast extract production plant and were deeply impressed by Angel's leading manufacturing capacity, advanced production technology, and excellent on-site management. 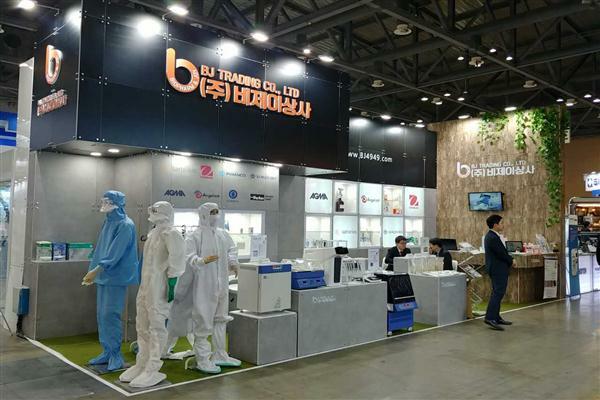 From November 17th to November 18th , 2018, co-sponsored by the Institute of Medical Biotechnology of China Academy of Medical Sciences, Antibiotics Committee of China Pharmaceutical Association, Committee of Enzyme Engineering and Fermentation Engineering of China Pharmaceutical Biotechnology Association, and China Medical Biotechnology Magazine, "2018 National Antibiotics Conference - Bacterial Resistance Research and New Drug Development Symposium" hosted by Angel Yeast Co., Ltd. was held in Yichang, Hubei, China. More than 70 experts, scholars and business representatives from the national antibiotic field attended this symposium. Professor Jiang Jiandong, executive director of China Pharmaceutical Association and president of Pharmaceutical Sciences Institute of China Academy of Medical Sciences, pointed out in his opening speech that with the broad application of antibacterial drugs in clinical and animal husbandry, resistant bacteria can spread rapidly through food chain, environment, and other media to seriously threaten public health, economic growth and global financial stability. The issue of bacterial resistance has become the focus of worldwide attention in the 21st century.